Happy birthday, little dude. Mommy and I love you more than anything. You may have landed here because you heard that Gordon's mom, Amanda, was diagnosed with cancer. 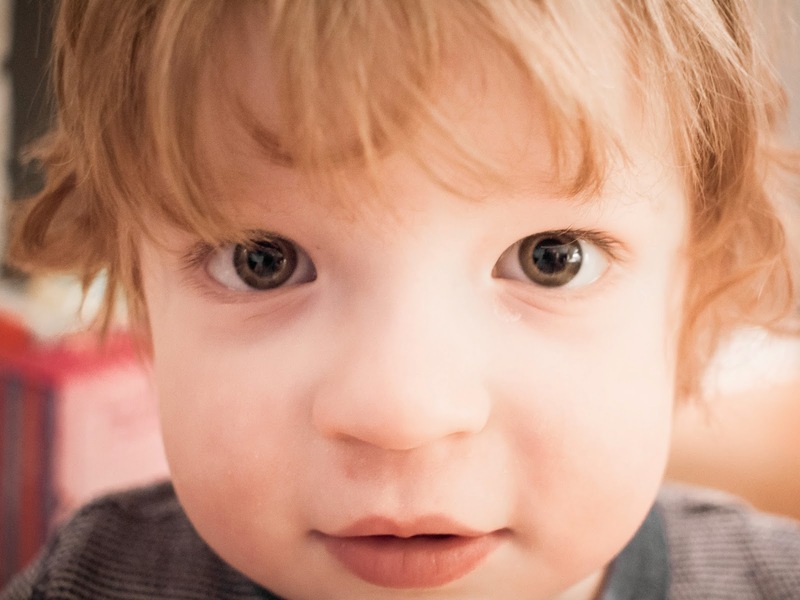 His dad, Scott, has been writing about the fight against it at bigasssuperstar.com, where you can learn more about Scott and Amanda Simpson and their beautiful baby.